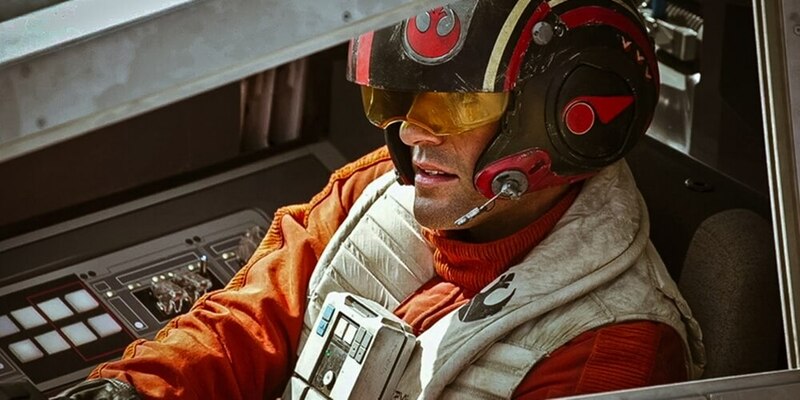 Oscar Isaac: In 'Star Wars: Episode VIII' Poe Dameron will be a "far bigger deal"
Poe Dameron fans are about to get a good ‘ole healthy dose of starfighter pilot! In a recent interview with Rolling Stone, Oscar Isaac revealed that Star Wars: Episode VIII will feature a whole heck of a lot more of his character, Poe Dameron. He is said to be a “far bigger deal” in this episode, which is a pretty big step forward for a character who was originally planned to be killed off in the first draft of the Force Awakens script. Star Wars: Episode VIII is directed by Rian Johnson and opens in theaters everywhere on December 15, 2017. Meanwhile, are you folks excited about more Poe in your life? Let me know what you think in the comments below, and stick with ITM for all the best Star Wars news!